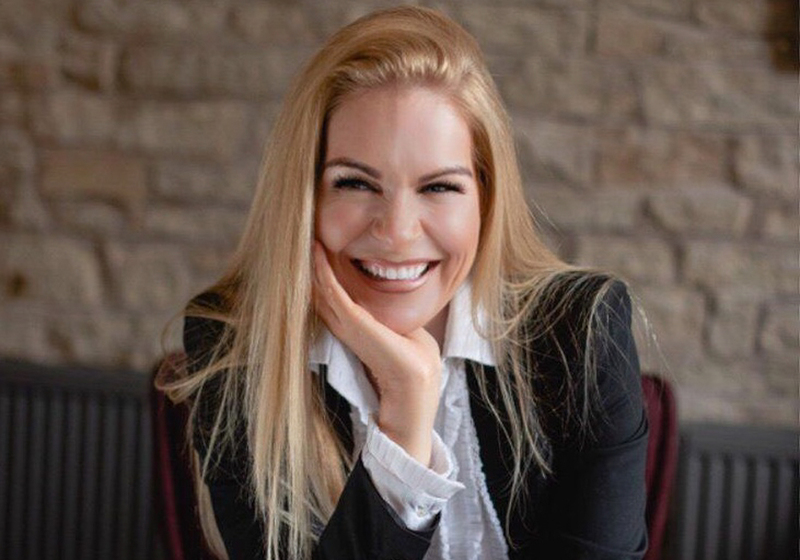 Penelope Silver is a Holistic Medicine Practitioner based in Alderley Edge at ONE Aesthetic Studiø. She is a multi-award-winning, industry expert with over a decade of experience; her signature Reiki experience, EFT treatments and Well-being Coaching packages are highly sought after. I am thrilled to be asked to write this week’s ONE column for VIVA, and share my knowledge of how to discover your inner radiance and achieve well-being and happiness. All too often in today’s modern, fast-paced living, I see clients who are buckling under the stress created in everyday life; their energy has become blocked and unbalanced. This may manifest itself as sleep challenges, stress, anxiety, physical symptoms, pain, weight gain, difficulties in personal and work-related relationships. For anyone wanting to live a healthy, sustainable life, one vital habit is self-care. The emphasis is on treating each client as a “whole” and taking significant time and care to listen to each individual’s concerns and challenges in every area of their lives before creating bespoke solutions. Reiki was developed 100 years ago by Mikao Usui, but it draws on millennia of wisdom. Its name is derived from the Japanese words rei, or “soul”, and ki, or “life force” (which is itself related to the Chinese qi or chi). Together, they describe Usui’s central discovery: that the human soul is capable of guiding and amplifying the life force flowing through every living thing. Do you ever wonder how some people look radiant and glowing, and everything in their lives flows naturally, while others seem swamped negativity, drama and struggles? Or have you ever woken up in the morning and felt a bit discombobulated but not know why? This is because your energy may be blocked in certain chakras or energy centres within the body. Reiki works on both the physical and spiritual levels, restoring the flow of energy that powers the body’s natural self-healing functions. We share this energy with every living thing. When it flows normally, it establishes and maintains harmony within our bodies and souls and in our relationship with the world. When its flow is impeded, things fall out of tune. We live in a world of energy that nourishes and maintains all living things. Energy is everywhere and cannot be created or destroyed. When this energy flows uninterrupted there is balance and harmony within and around us, and we experience a sense of well being. Reiki works at bringing us into balance and is believed therefore to reinforce the body’s natural ability to heal itself at all levels, whether physical, mental, emotional or spiritual. Reiki allows us to pause, be in centered in the present moment, allow unconditional love to flow and access our own inner healing. Reiki strengthens the body’s own healing ability and rebalances its energy, promote’s a better night’s sleep, total peace and calm, reduces stress, anxiety and depression, may relieve muscle tension and pain, helps spiritual growth and promotes emotional clearing. If you would like to know more about Reiki, I will be at the ØNE Løve Event on February 13th with some of the other practitioners, and I will be offering Reiki during the meditation session. Attendees of this ‘inner harmony and empowerment’ event will receive a £10 voucher towards their next Reiki Experience with me at ØNE Aesthetic Studiø. Also, before I sign off, jut letting you know I am a finalist at the Greater Manchester Business Awards which take place on 8th February at The Manchester Imperial War Museum, so please wish me luck!